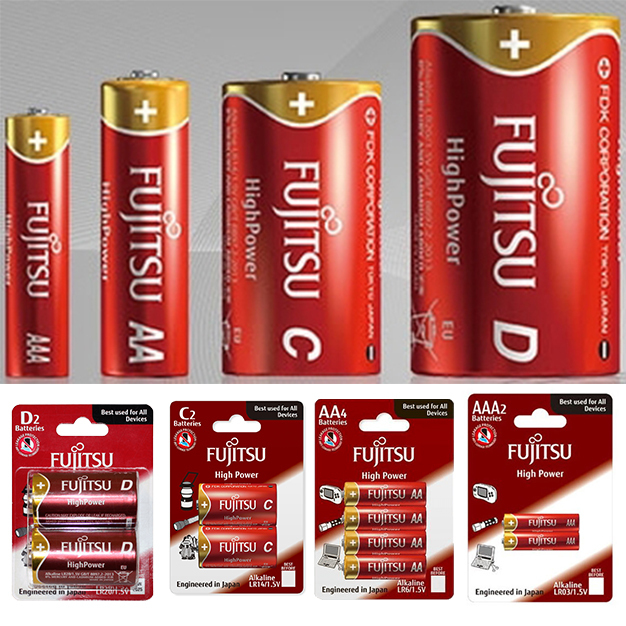 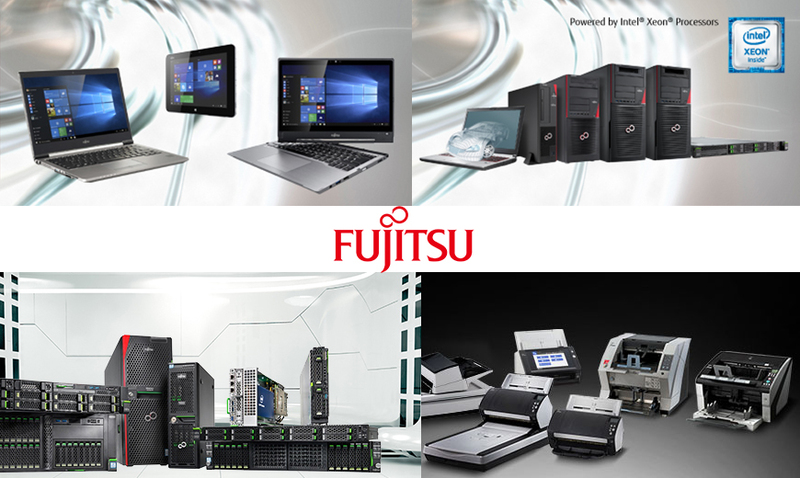 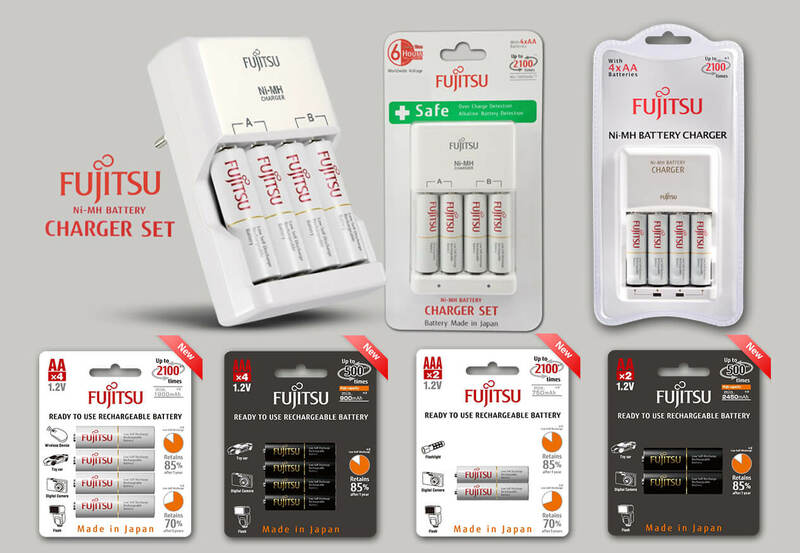 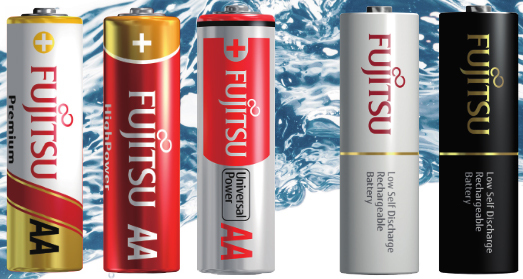 Fujitsu High Power alkaline batteries are engineered in Japan and feature the highest anti-leakage reliability and high performance across a range of devices including LED torches. 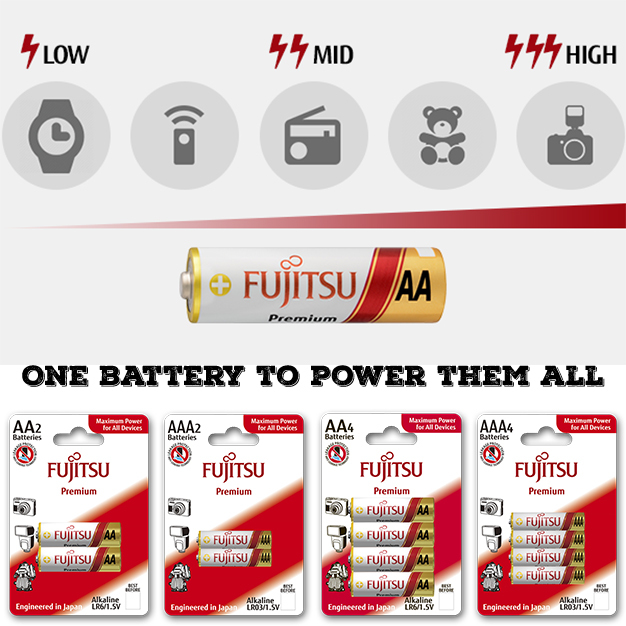 any device (low to high drain). 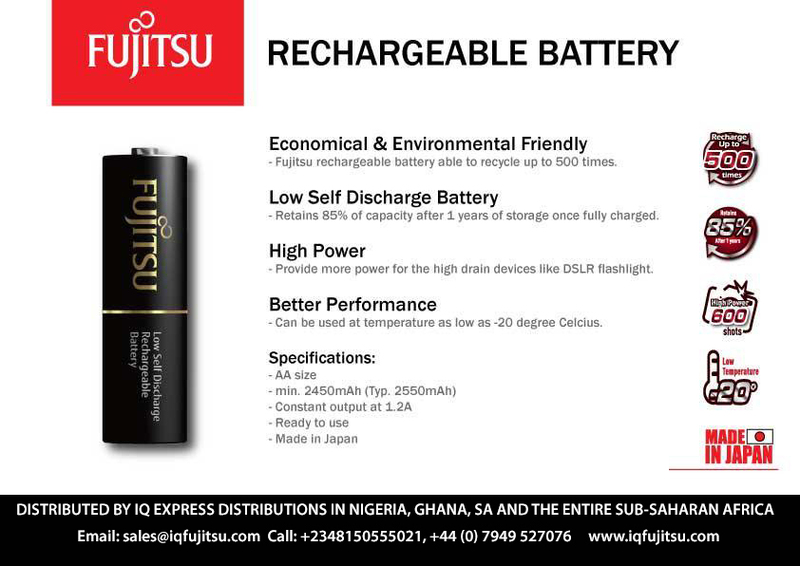 Distributed by IQ Express Distributions. 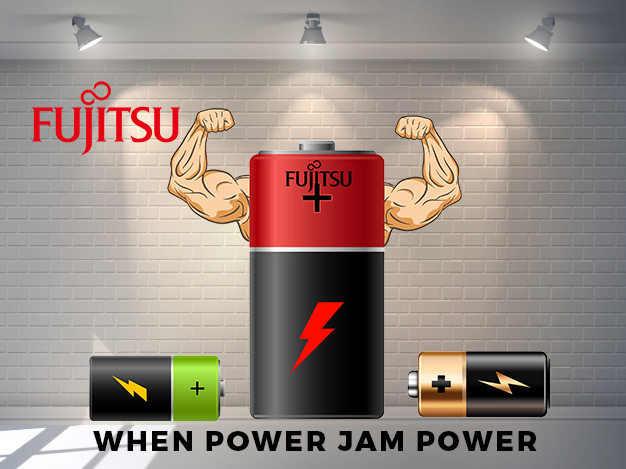 Sold at all major supermarkets nationwide.